With the given initatives, it will save about 1.76 lakh units and Rs 14.08 lakh per annum with reduction of the connected load by 46.18 kW for Railways. 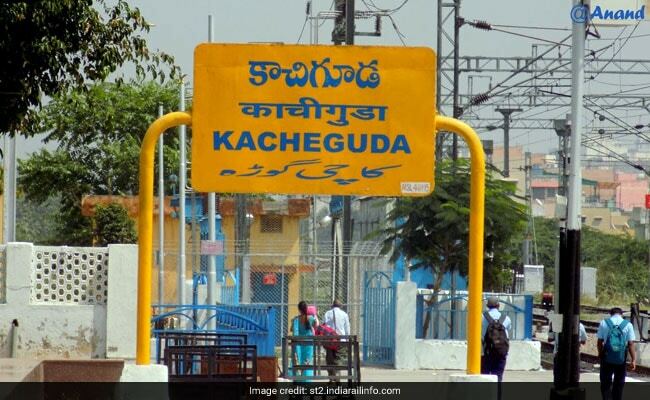 Kacheguda has earned the distinction of being the first energy-efficient 'A1 Category' railway station in the country, the South Central Railway (SCR) said. 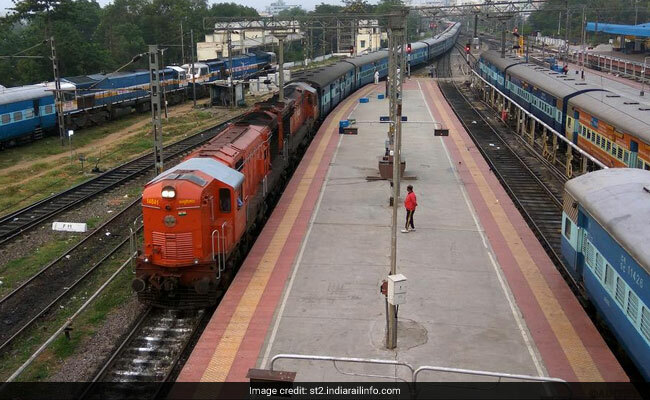 Kacheguda railway station in Hyderabad division of the SCR, has achieved 100 per cent energy efficiency by replacing 1,312 conventional lights with light-emitting diode (LED) lighting, 370 ceiling fans with Brushless DC Electrical (BLDC) motors energy-efficient fans and 12 air conditioners with energy efficient inverter type ACs, the SCR statement said. "With these initiatives, it will save about 1.76 lakh units and Rs 14.08 lakh per annum with reduction of the connected load by 46.18 kW for Railways," it said. SCR general manager, Vinod Kumar Yadav, complimented divisional railway manager of Hyderabad division, Arun Kumar Jain, on the achievement. 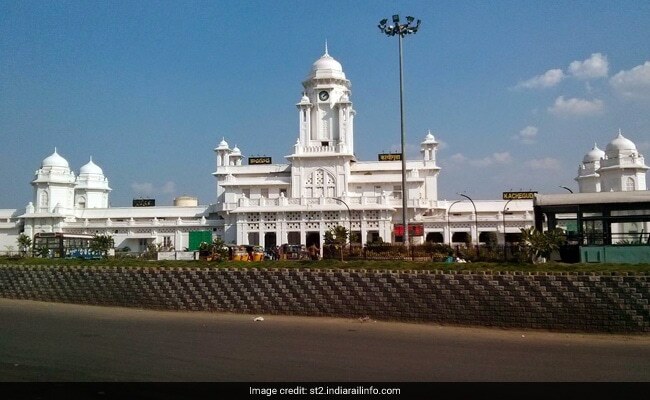 The statement added that Kacheguda is a "historic and the most beautiful" railway station building on SCR and one of the landmarks of Hyderabad city.